Listen to our inaugural episode of Grounded, the Oregon Department of Energy's new podcast! 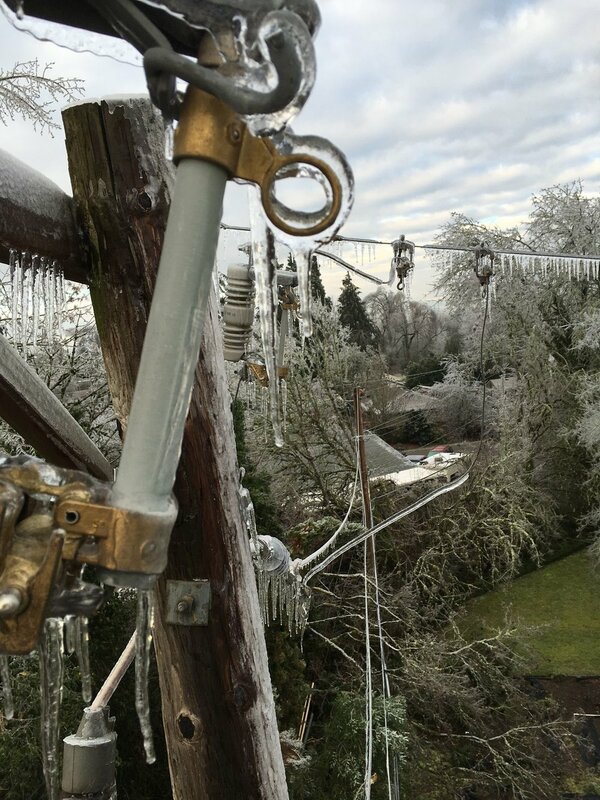 In Ice-pocalypse Now!, we hear from Jen Connors, Communications Specialist at the Eugene Water & Electric Board about the utility's response to an intense ice storm in December 2016. All episodes are available at www.soundcloud.com/oregonenergy.